Super Bowl LIII = 53 years’ worth of accumulated yawns. “But what about the commercials?” people always ask. “Already seen them all online weeks ago,” we reply. So really and truly in the internet age, there’s no reason whatsoever for non-sports fans like us to tune in. We’ve always been more interested in whatever TV show gets the coveted post-game slot, anyway. This year, it’s the new CBS reality competition, The World’s Best, from a top-notch team of producers behind shows including Survivor and Ellen’s Game of Games. 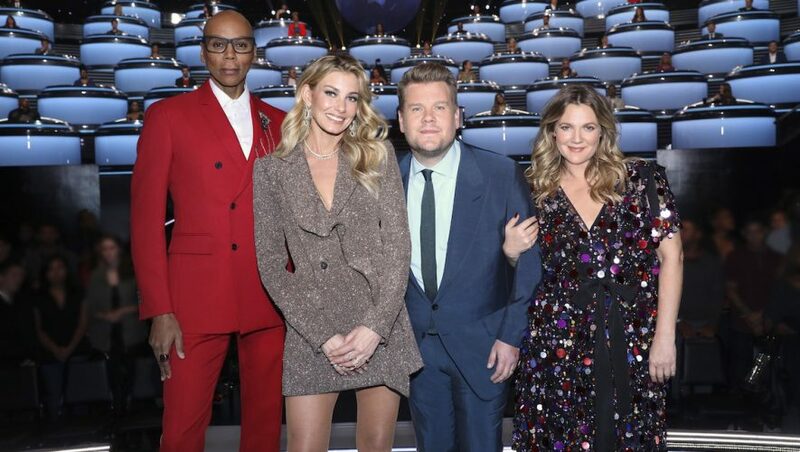 The judges’ table features an out-of-drag RuPaul Charles, Drew Barrymore, and Faith Hill who weigh in on each act along with a panel of 50 (FIFTY!) global entertainment experts in a variety of fields. Sure, we won’t be watching this broadcast live, either. But we will definitely catch it on our DVR when we can fast-forward through all those leftover Super Bowl ads.